CrossWay Church relies on it volunteers! As best we can, we try to connect people in roles that God has gifted them. 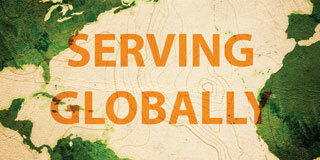 Serving Our World is one of CrossWay Church’s core values. We do this corporately as a church through North County Food Bank donations, School Supply drivies, Thanksgiving baskets, Angel Tree Present drives and much more. Members of our church serve our community as well by volunteering with Friendship House, Legacy Salmon Creek Medical Center and other local charities. 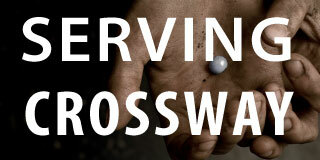 Looking to plug in and serve at CrossWay? We have created this page to communicate our current needs! Click here to find out more! 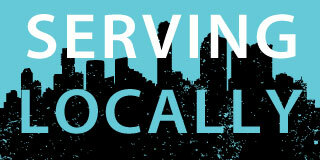 CrossWay Church serves our local word. We strive to bless our local community through service projects, a yearly school supply drive, Christmas gifts to needy families and more. Learn more! CrossWay Church also serves our global world. Click here to learn more about some of our international connections!